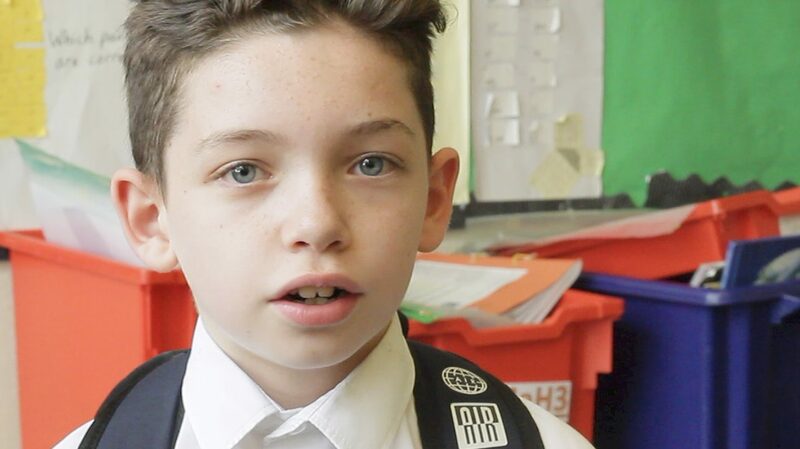 HeadStart works with young people, schools, families, and the community. 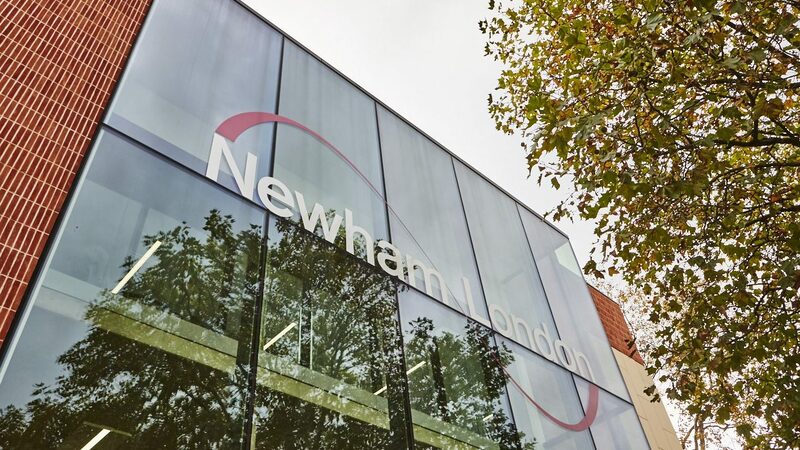 Check out some of our profiles and case stories to find out how our activities, courses and training are making a difference in Newham. 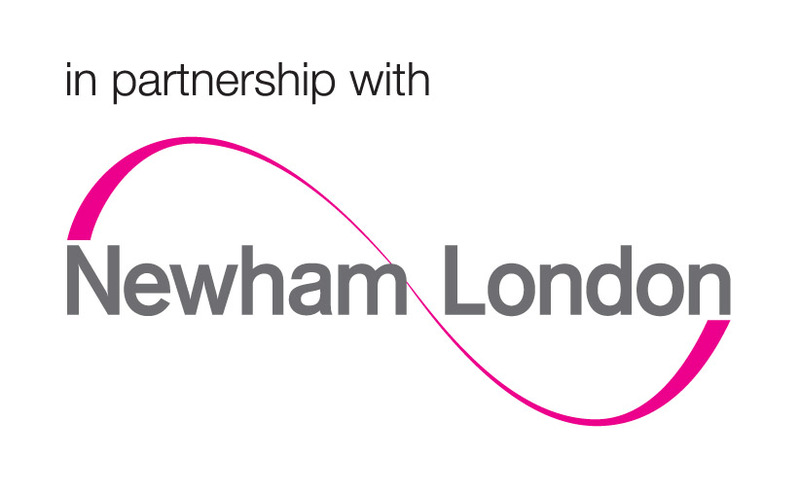 Read more about how Newham schools are making the most of HeadStart’s activities, resources and support.